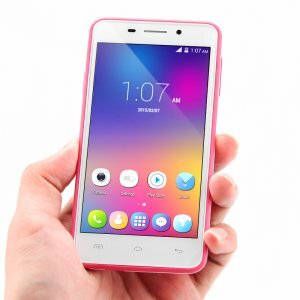 This is the 32GB version of this hugely popular Phone. 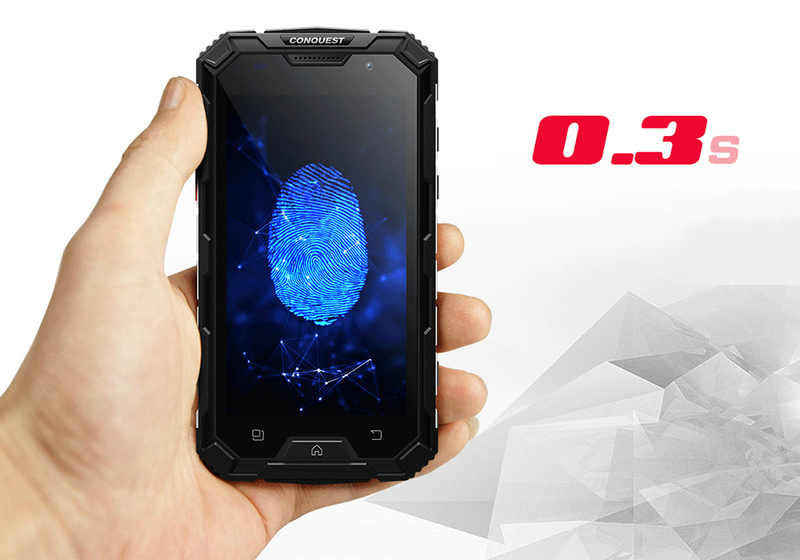 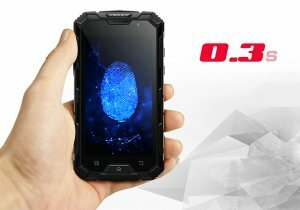 It has a toughened outer that brings it an IP68 rating and with Corning Gorilla Glass 4 protecting the screen this phone is ready to take on the harshest environments. 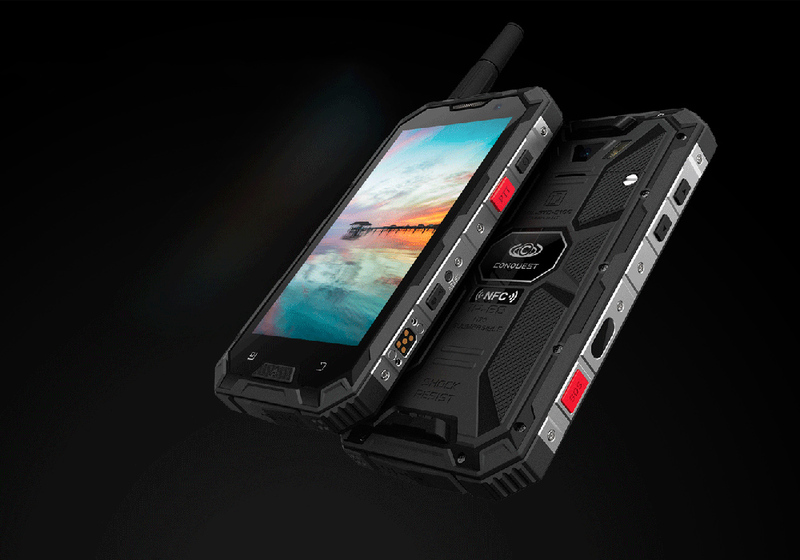 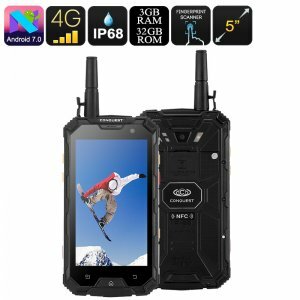 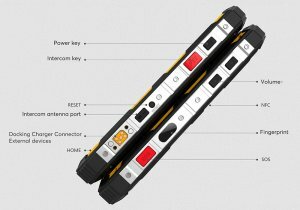 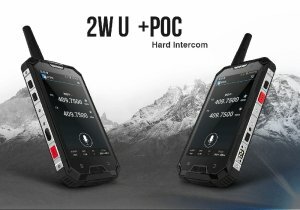 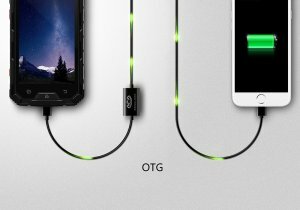 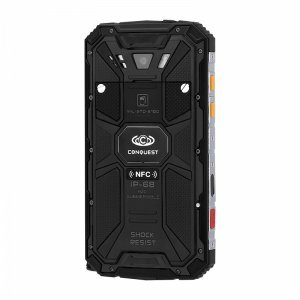 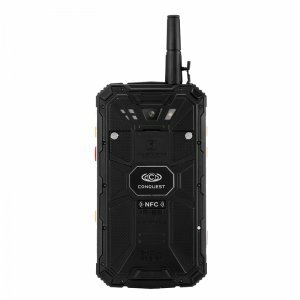 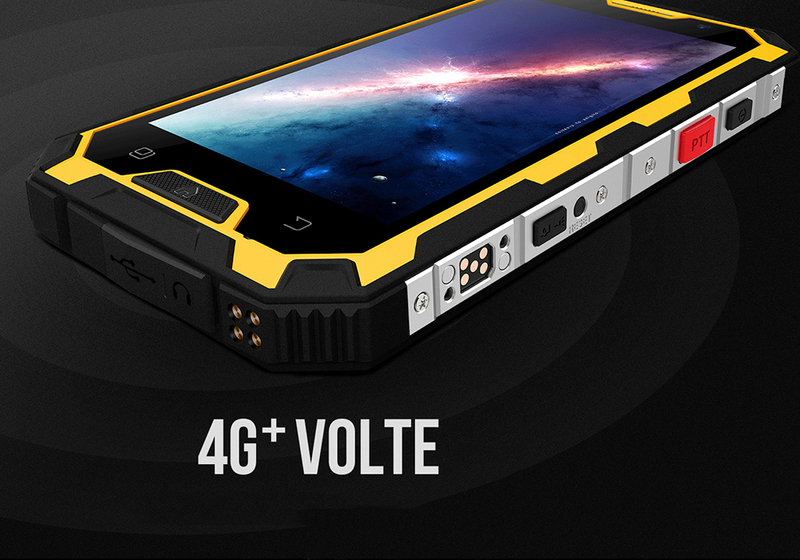 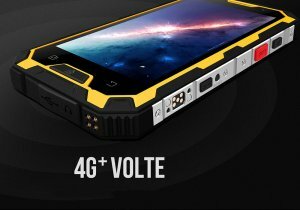 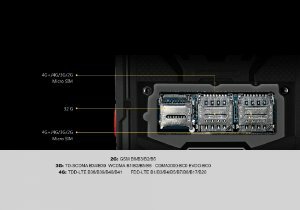 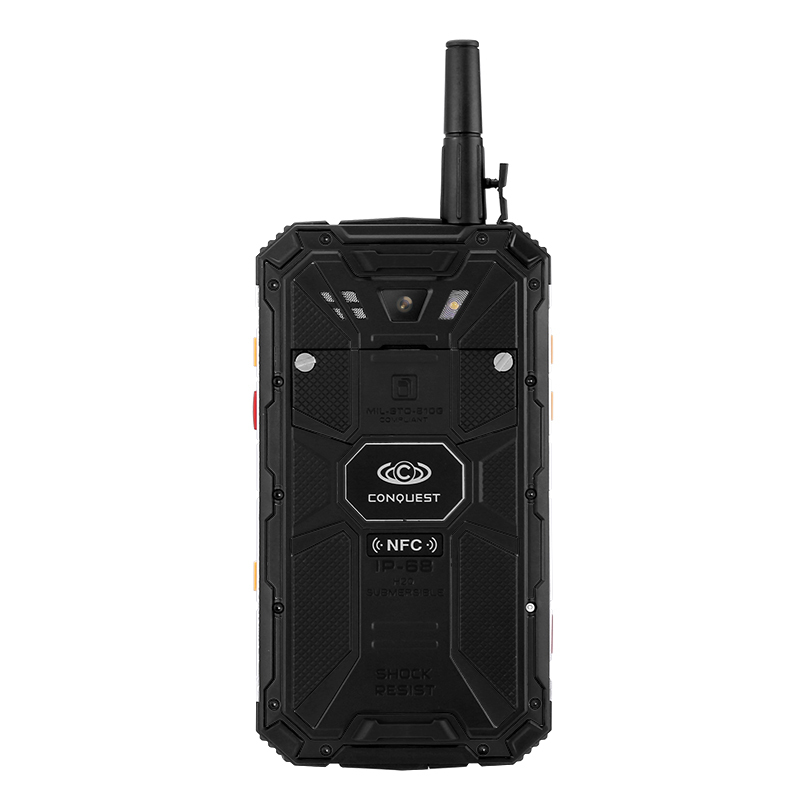 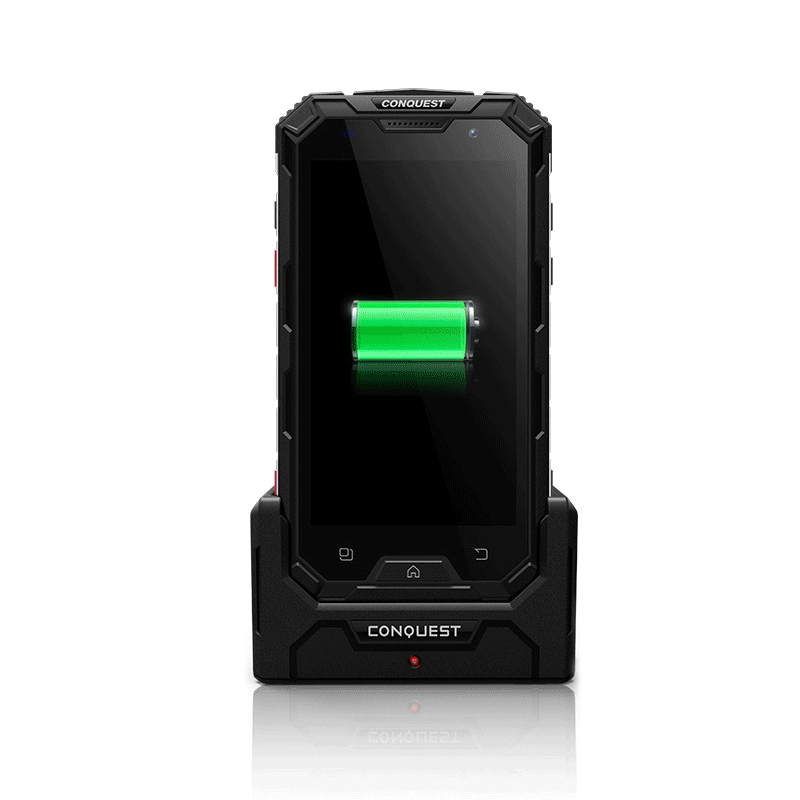 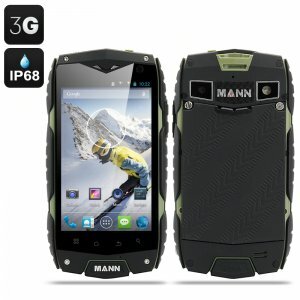 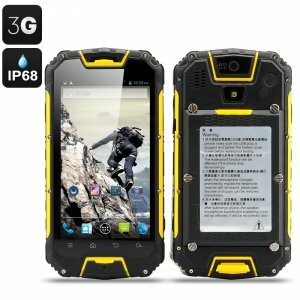 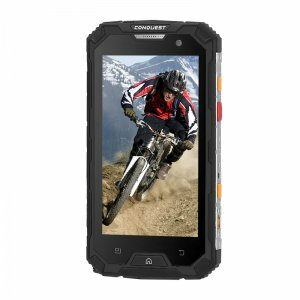 If you work in construction or outdoors then you need a phone that is at home in the elements and this phone is able to do just that. 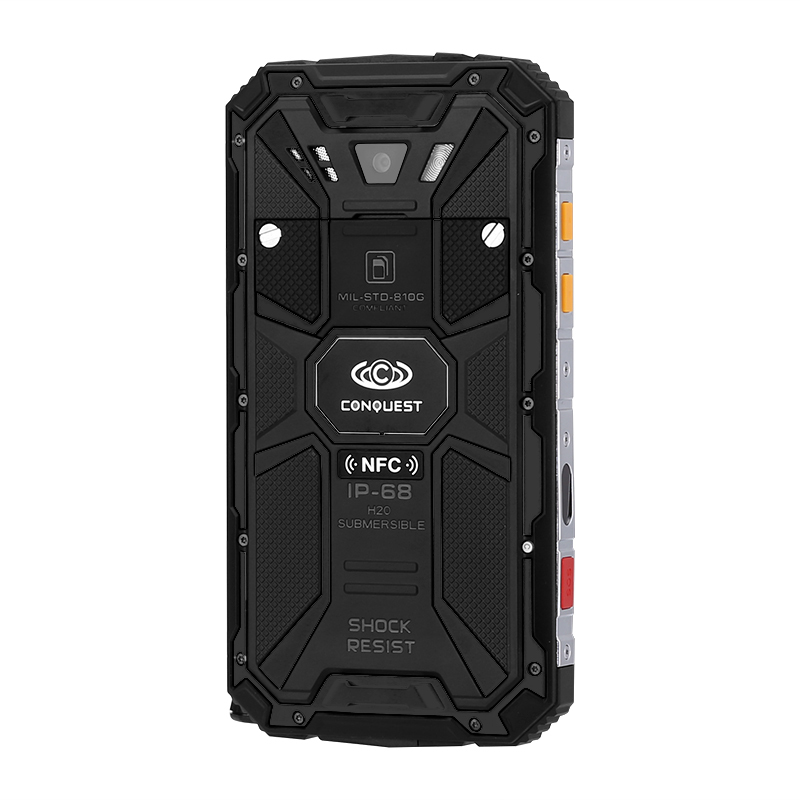 It is protected from water and dirt ingress as well as from drops. 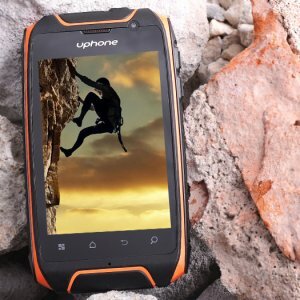 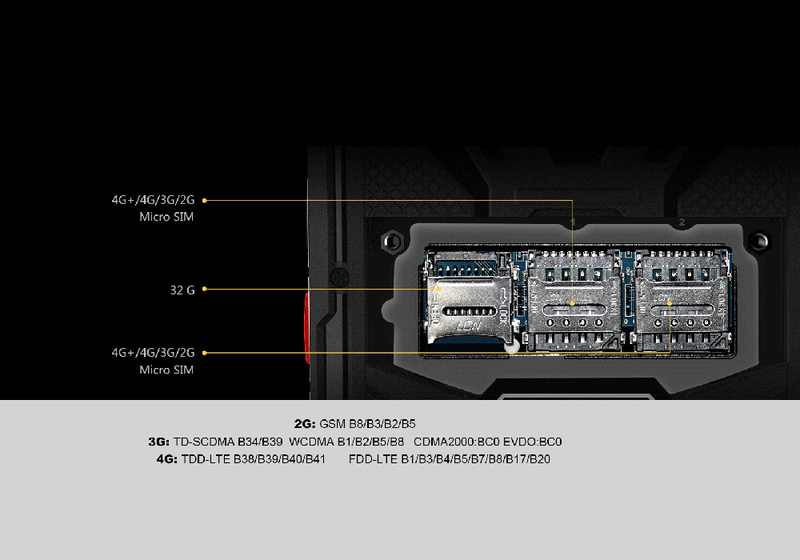 This Phone has a very nice 5-Inch IPS display with 720P resolutions. This makes watching films, playing games or surfing the web enjoyable as it shows text and graphics in fantastic detail. 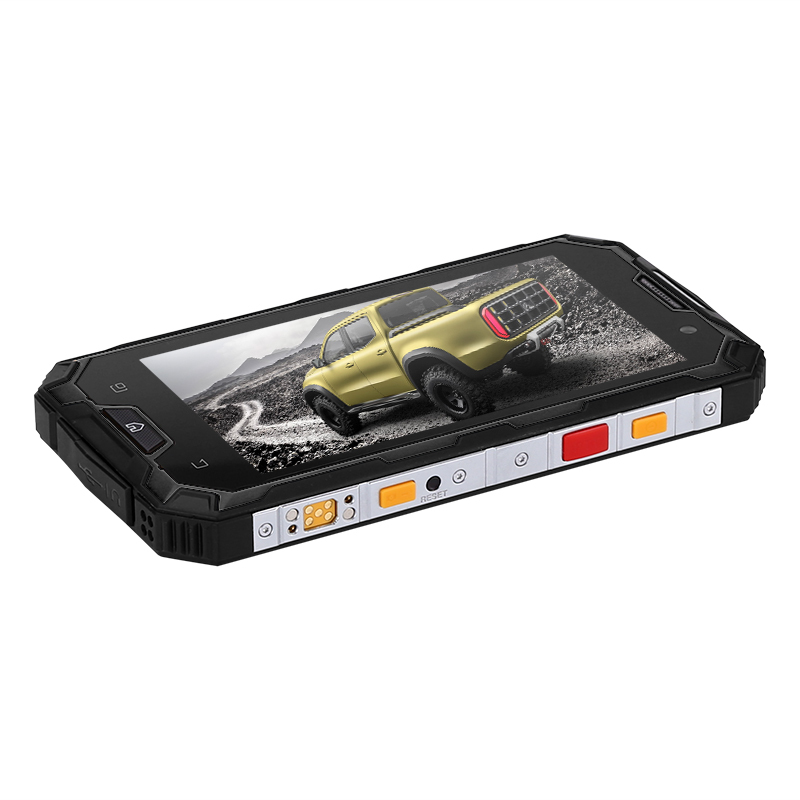 Along with the 4G connectivity, you can now stream HD video and watch it in its native resolution so you have a great viewing experience.